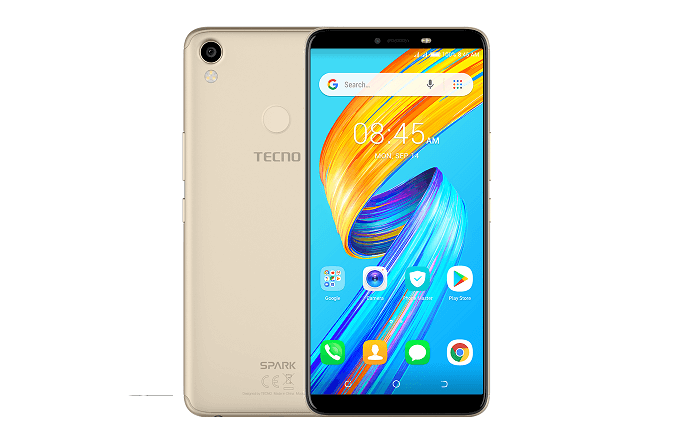 The Tecno spark 2 is one of Tecno mobile’s budget android phone that was launched in 2018. The Tecno spark 2 comes with some wonderful features you will love to find on a smartphone. 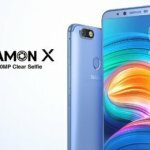 Among these features include; face ID, fingerprint scanner, HD+ full display, upgraded camera, new HIOS user interface, Google latest android 8.1 oreo among other exciting features. The Tecno Spark 2 is a good looking phone that is not just beautiful on the outside but also on the inside. In fact, the Tecno Spark 2 has all it takes to compete with other budget phones in Nigeria. Dimension: 159.4 x 76.2 x 7.8mm. In Nigeria, the Tecno spark 2 is available in the following colors; midnight black, Bordeaux red, city blue and champagne gold. 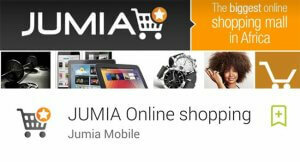 It is selling at a budget friendly price in Nigeria. The Tecno spark 2 comes with a design that is trendy among mid-range phones in Nigeria in 2018. In front of the Tecno spark 2 are two tiny bezels; one at the top, the other at the bottom. While the bezels at the top houses the selfie camera, dual flash and the earpiece, the bezels remaining at the bottom just sits there empty since the Tecno spark 2 navigation is on-screen. 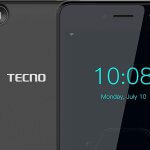 At the right edge of the Tecno spark 2 is the power/lock and volume buttons, the rear camera is at the top left corner at the back while the fingerprint reader is positioned slightly above the middle with the headphone jack, USB port and speaker grill at the bottom. The Tecno spark 2 also comes with a size that is of a trendy nature, its dimension sits at 159.4 x 76.2 x 7.8mm. On the display, the Tecno spark 2 finishes up with a 6.0inch HD+ full display without sacrificing body size. The 6.0 inch display is clear and bright, it now boost a 1440 x 720 pixel resolution. 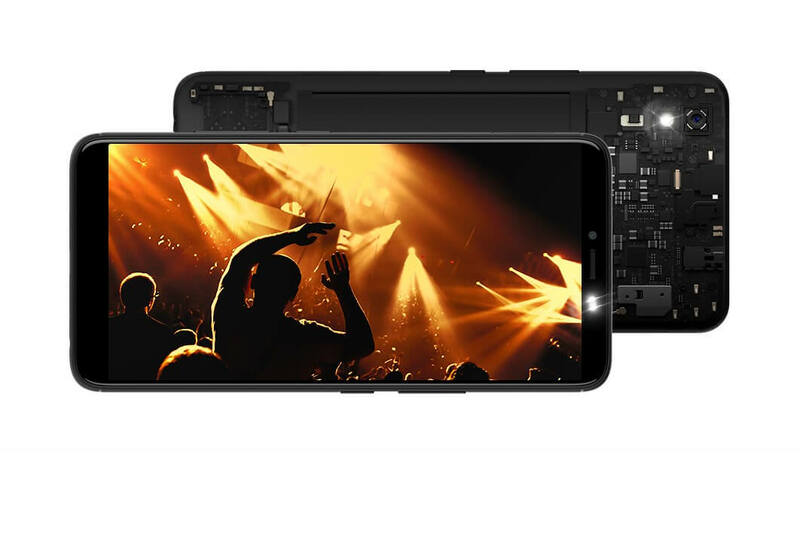 When it comes to entertainment, the Tecno spark 2 HD+ display will give you a pleasant experience with gaming, video streaming, ebook reading, image capturing and movie watching. The Tecno spark 2 comes with a 3500mAh battery which is just enough to power the phone. Although this might appear small to most would be buyers in Nigeria. On the camera, the Tecno spark 2 has an 8MP front camera with dual flash and screen flash. There is also a 13MP rear camera with ring flash at the back. The Tecno spark 2 now has a lot of built in filters for photo beautification, there is portrait mode and the camera can render excellent low-light imaging in Nigeria. 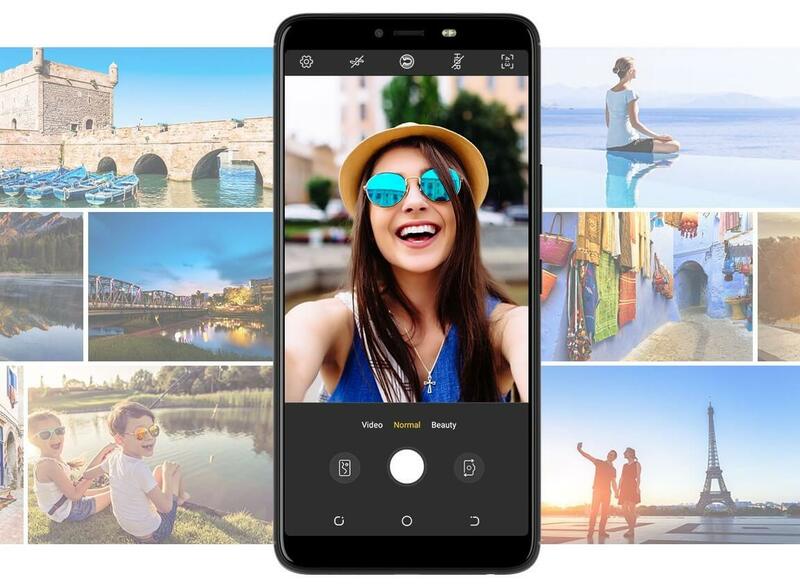 The Tecno spark 2 camera has f/2.0 aperture which helps to capture crips, clear and vibrant photos, it uses 3D facial detection and bokeh effects with portrait shots to blur things that are not part of the main focus. The Tecno spark 2 is well equipped on her software department. 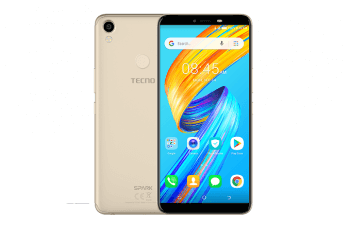 It now comes with Tecno mobile’s new HIOS user interface that is based on android 8.1 oreo (Go edition). On numbers, the Tecno spark 2 has an optional 1/2GB RAM and 16GB ROM which can be expandable via micro sd card slot. The Tecno spark 2 also rocks a 1.3GHz quad core processor. 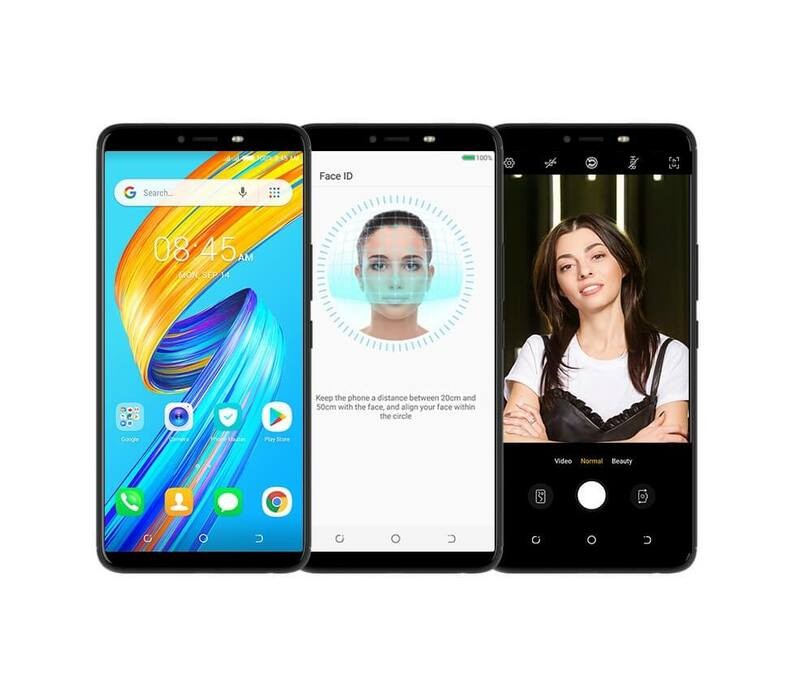 Just before you go, the Tecno spark 2 now comes with a face recognition software that works really fast and can absorb up to 128 recognition points on your face. The Tecno spark 2 also comes with a good number of sensors like G sensor, proximity sensor, ambient light sensor and fingerprint sensor. What’ inside the box; Tecno spark 2, charger cable, user manual and earphone. As earlier said, The Tecno spark 2 is a budget phone that is not that expensive in Nigeria. It is selling at a price that falls in the same range with competitors like the infinix hot 6. While the Infinix hot 6 did a nice job with her battery, the Tecno spark 2 just did’nt. 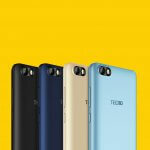 Tecno F2 – Something Better for the price?